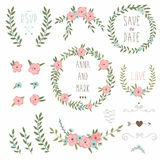 Vector flowers set. 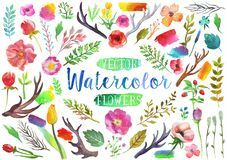 Colorful floral collection with leaves and flowers, drawing watercolor. 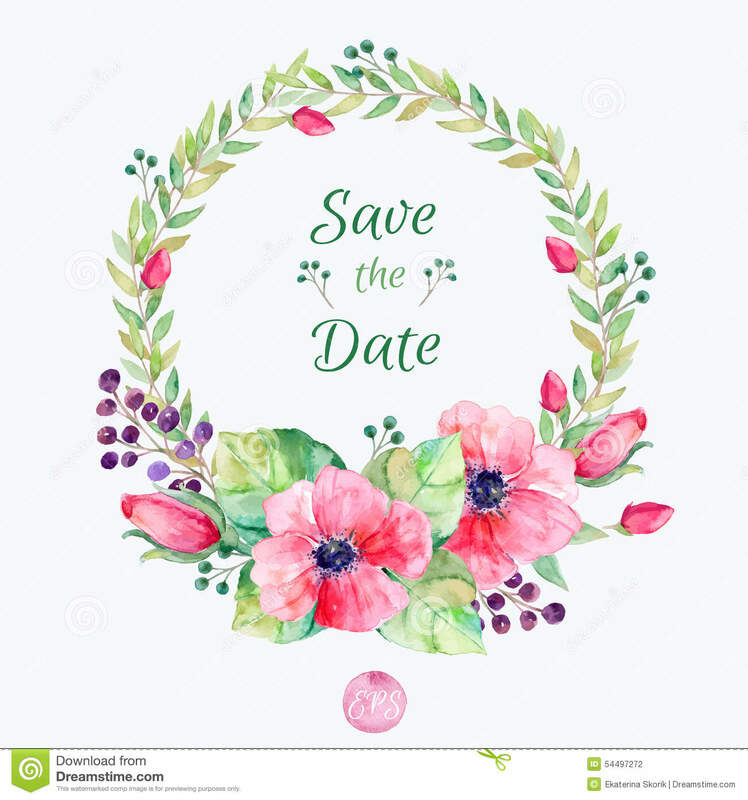 Cute retro floral bouquets and wreath Watercolor floral frame for wedding invitation Wedding invitation card Wedding invitation card Watercolor flowers and bird cage Vector flowers set.Colorful floral collection with leaves and flowers,drawing watercolor. 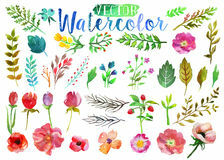 Vector watercolor aquarelle flowers and leaves. 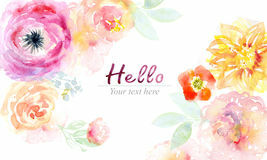 Watercolor card with beautiful flowers Vector watercolor aquarelle flowers and leaves. 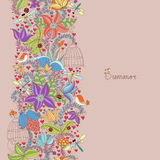 Vector pattern with flowers, plants, birds and insects. 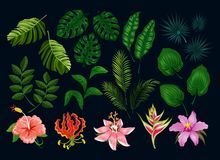 Floral background spring-summer flowers and plants. 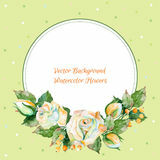 Vector round frame of white rose and other. 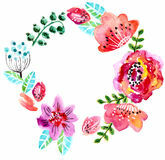 Watercolor wreath. 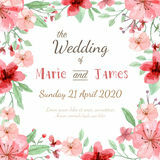 Vector beautiful wedding card of white rose and other. 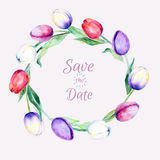 Vector frame of tulips watercolor flowers. 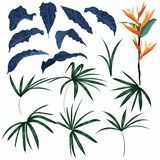 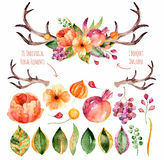 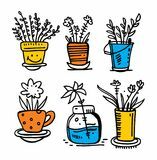 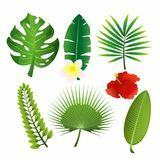 The vector design toolkit includes 75 individuals floral hand drawn elements Vector floral set. 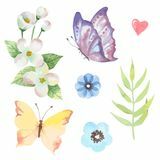 Colorful purple floral collection with leaves, horns and flowers, drawing watercolor+colorful floral bouquet wi Flower background. 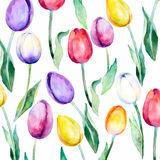 Flower tulips over white. 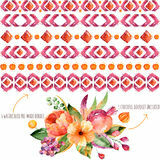 Floral spring Vector pattern. 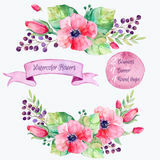 Tulips pattern 6 watercolor borders for your own compositions + 1 colorful autumn bouquet with autumn leaves, flowers, pomegranate, berries and f Vector design toolkit includes: 6wreaths, 7borders and individual floral elements. 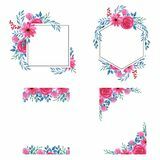 Vector flowers set. 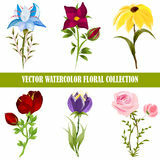 Colorful floral collection with leaves and flowers, drawing watercolor.Vector flowers set. 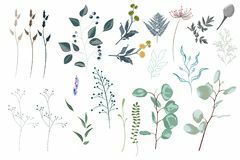 Colorful floral collection with leaves and flowers, drawing watercolor.